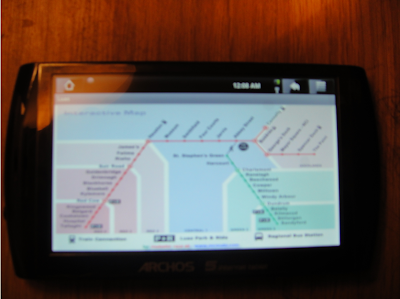 I have developed a very simple application to show Map Info of Dublin's Light Rail Tram System Luas. This will show you full route of Luas-Green Line and Luas - Red line stations and different fare areas. This application is built for Android plateform. You can download this application on your Android device simply by downloading from following link.